marketing tools and landing pages inside! 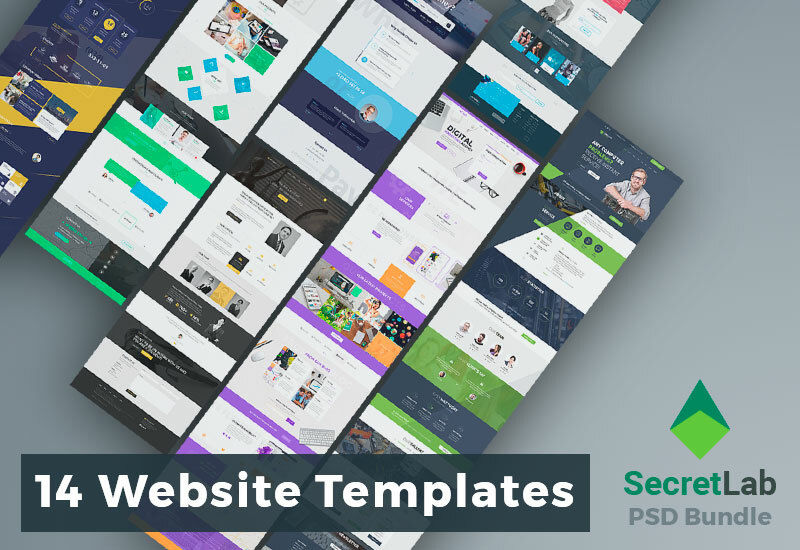 We happy to announce our pack of 14 website designs in our store. Every design is detailed layered and includes all images, so there are no any placeholders. New homepages, SMO/SMM page, MegaIcon shortcode and customizable sidebars and footer with Visual Composer. 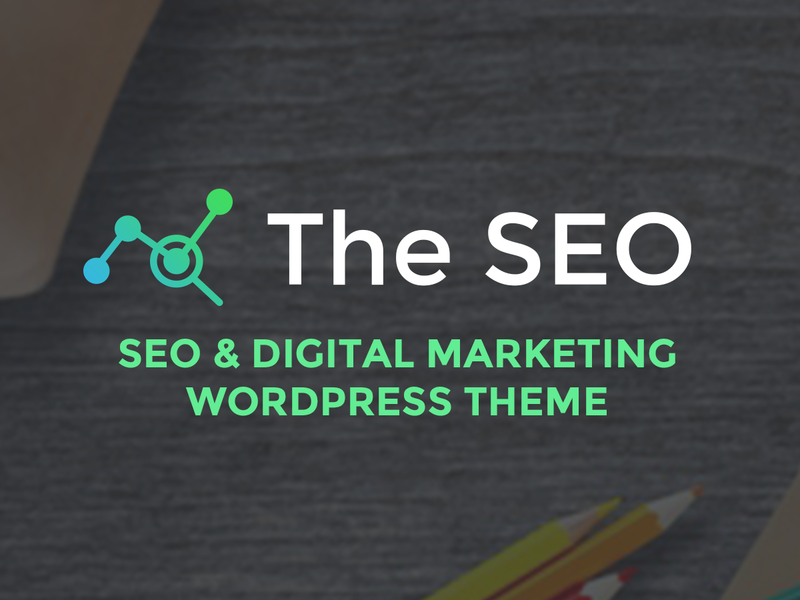 The SEO theme update coming! A new version of Digital Dark Design and some customization improvements coming in a few days. 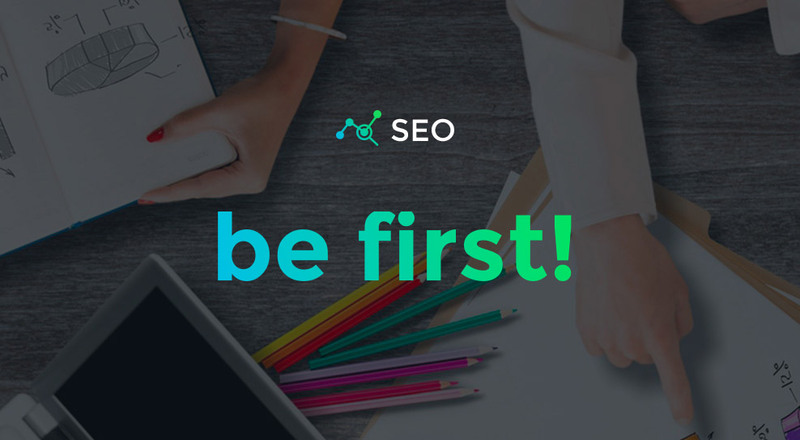 New update for The SEO theme coming. There are a few bug fixes, mobile version improvements and some additional. Details under hood. 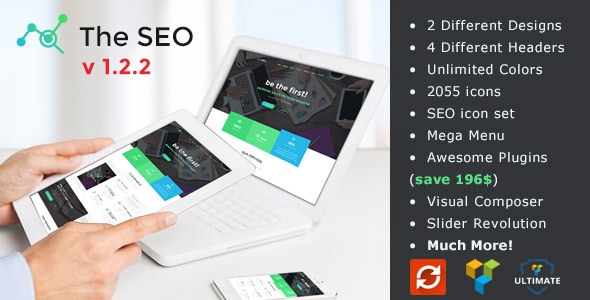 New update for The SEO theme coming. There are a few bug fixes and some additional. Details and screenshot is under hood. © 2015-2018 SecretLab. All Rights Reserved.